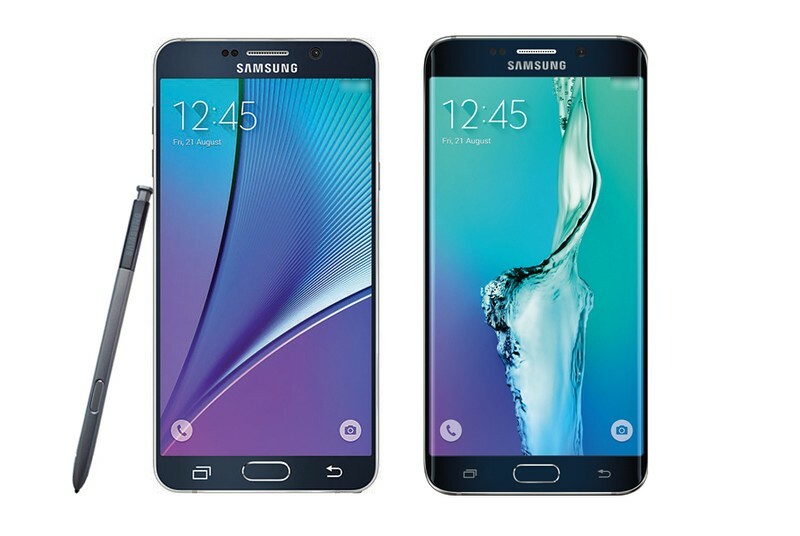 Samsung has finally announced the latest addition to their phablet family, Galaxy Note 5 and Galaxy S6 Edge+. 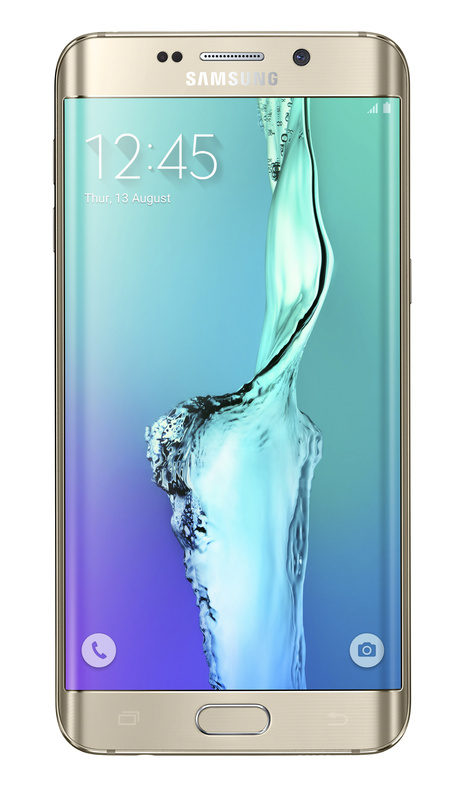 The Galaxy S6 Edge+ is simply the larger version of the S6 Edge, similar to the iPhone 6 Plus so there’s nothing much out-of-the-box feature in this phone except it being huge. 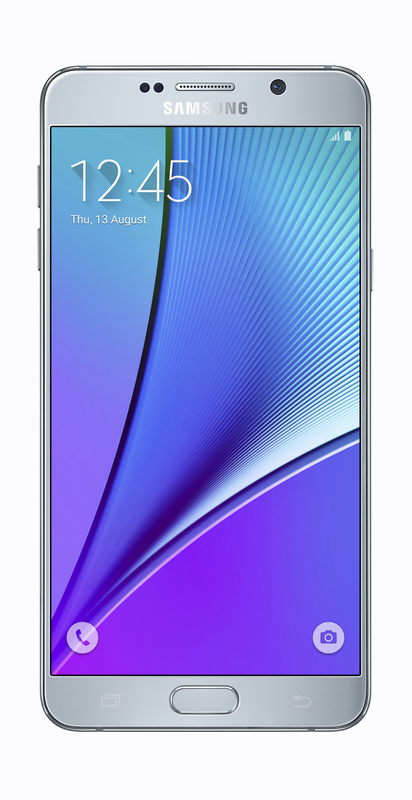 The focus is on the all new Galaxy Note 5. However, both the phablets follow Samsung’s new design language that is a glass and metal hybird to give a premium look and feel. With curves in the Galaxy S6 Edge +, the Note 5 also has the similar design on the back side that makes it feel comfortable in the hand and prevent it from slipping out. Both the devices’ display measure 5.7 inches in size with a resolution of 2560×1440 pixels. Almost all the technical specs of both the Galaxy Note 5 and S6 Edge+ matches with each other. For the processing power, both the phablets are powered by the Exynos 7420 CPU which is clocked at 2.1 Ghz for the Cortex A57 cores and 1.5GHz for Cortex A53 cores. Users will now be getting 4GB RAM, a bump from 3GB of RAM available on the previous Galaxy Note 4. The imaging is handled by a 16MP rear camera and a 5MP front facing camera. Also, the GalaxyNote 5 is missing the MicroSD slot and a removable back cover. For the connectivity part, users will be getting support for Cat 9/6 LTE (region wise) along with Bluetooth 4.2, MicroUSB 2.0 port. The battery is a 3,000mAh unit on both the phones which isn;t much of an upgrade since the Note 4 contained a removable 3220 mAh battery. According to Samsung, the phone charges quickly though the USB cable or a wireless charging pad in less than 120 minutes. The First Windows 10 Tablet Is Here & It’s Cheap!